Tea is said to have originated in the southwest of China, as a medicinal drink in the time of the Shang Dynasty (1500 BC-1046 BC). It is referenced in medical literature as early as the third century A.D. The trading of tea began in the late sixth century and over time tea found its way into Tibet. Early in the ninth century, Buddhist monks introduced tea to Japan and as more trade routes were established the spread of tea continued. 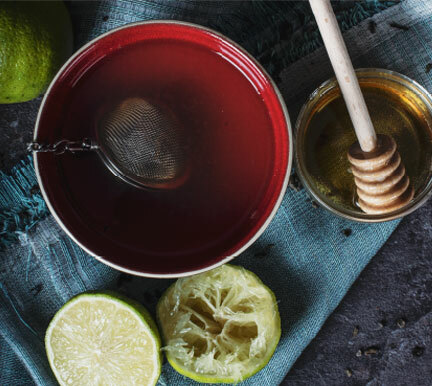 By the seventeenth century, tea had made its way into Russia, Iran, Turkey and Egypt. Tea began its European takeover in 1610 when a Dutch trading ship brought a load of tea chests into Amsterdam. From here the Dutch exported it to Italy, Germany and Portugal. In 1645 London received its first case of tea and the drinking of tea quickly spread through the aristocracy. Anne Russell, Duchess of Bedford however, can be credited with introducing tea to the working class in the 1840s through the creation of a new meal between lunch and dinner called afternoon tea. Tea cultivation began in India in the nineteenth century as the British sought to cut out the Chinese middle men. In 1823, wild tea plants were discovered in Assam by Major Robert Bruce of the East India Company. In 1834, Charles Alexander Bruce successfully created India's first tea plantation. However, not satisfied with the slow progress of the industry, the British cheekily sent spies to China to uncover their tea growing secrets. 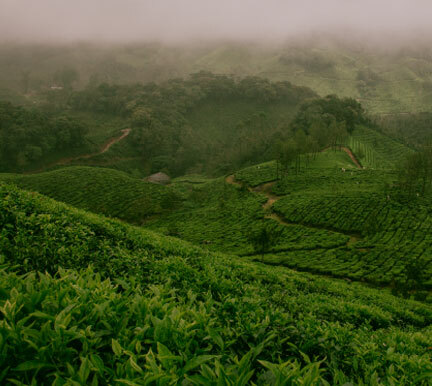 Botanist Robert Fortune returned from this escapade in 1848 with 20,000 tea plants, essential know how regarding the processing of leaves and 80 Chinese workers, all of which together, helped accelerate the cultivation of tea in India. Sri Lanka was the world's largest coffee producer in the 1870s. However over a ten year period from 1869, a plant disease known as coffee rust started to spread and eventually wiped out the coffee plantations and hence this key industry. Shortly after, thanks to a British man by the name of James Taylor, who had been tinkering away growing and producing tea on one of his coffee plantations, the tea industry took off. It has grown substantially since that time and is now the fourth largest tea producing nation in the world, a hero saving the Sri Lankan economy from ruin. How to Pick a PekoeBrew Tea for Me!